You might have seen online that Mailchimp announced over the weekend that their partnership with Shopify has come to an end. So what does this mean if you are running Shopify and Mailchimp? Mailchimp has pulled their app from the Shopify store. The Mailchimp app enables smart marketing features for their customers, by accessing Shopify data and enabling its users to better target their customers with their email campaigns and activity. Basically merchants could easily use Mailchimp to manage their email campaigns, such as newsletters and abandon cart emails. 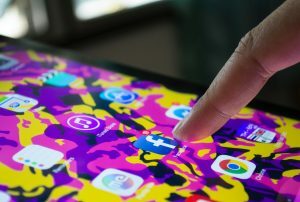 The two platforms have been working together for some time, and the end of the relationship has created a lot of buzz in the marketplace. However, frustration between the two has been building “for months” due to concerns with data security; with the main focus on protecting their customers. 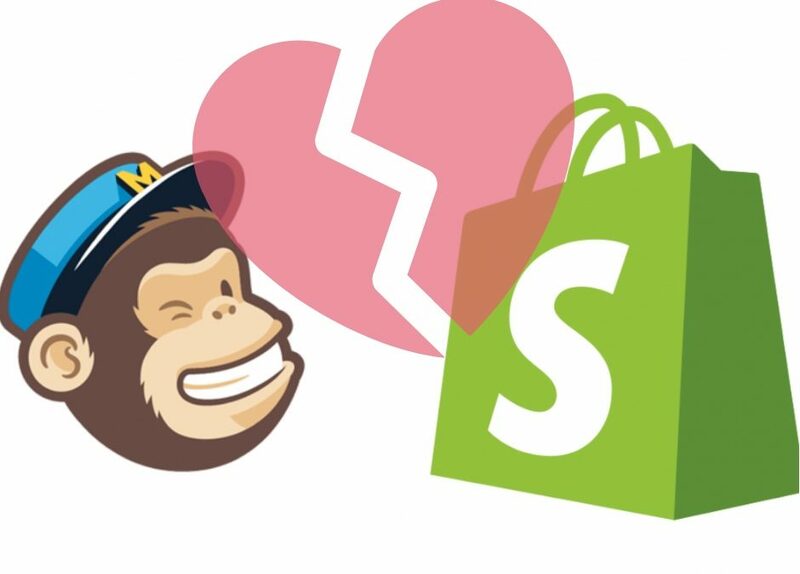 In a statement released by Mailchimp, the company say “Yesterday, we asked Shopify to remove the Mailchimp app from Shopify integration from their marketplace. We made this decision because Shopify released updated terms that would negatively impact our business and put our users at risk”. Mailchimp go on to say “We refused to agree to terms that jeopardise our users privacy and require us to hand over customer data acquired outside of Shopify. That’s not our data to share”. From our understanding Shopify was asking Mailchimp to undertake some questionable activity, such as providing Shopify with all customer data, even data obtained prior to a merchant installing the Mailchimp app on Shopify. Shopify has released their own statement saying they “had growing concerns about Mailchimp’s app because of the poor merchant experience and their refusal to respect our Partner Program Agreement”. More specifically, they say “Mailchimp refuses to synchronise customer information captured on merchants’ online stores and email opt-out preferences. As a result, our merchants, other apps, and partner ecosystem can’t reliably serve their customers or comply with privacy legislation”. Both parties stating that their customers are their top priority. From experience we know that Mailchimp didn’t ‘bank sync’ certain data to the Shopify platform, however, this has no impact on customers privacy or opt-out requirements – as these merchants were using Mailchimp to manage their customer lists entirely. What now for Shopify and Mailchimp customers? The Mailchimp for Shopify integration won’t be available for new downloads and will only remain in place for existing users until 12 May – which is when the new Shopify terms will take effect. Mailchimp, once known as a stand-alone email vendor, has evolved into an omnichannel provider, with more than 150 different apps and platforms, and can offer alternatives solutions and workarounds to the support their Shopify customers. For those Mailchimp and Spotify customers wishing to keep their accounts connected, some third-party integrations to consider are ShopSync, Zapier and Automate.io. All having the ability to continue connecting your Mailchimp account to Spotify. It is strongly recommended that you get these in place before 12 May or before you disconnect from the Shopify integration to avoid any disruption. Mailchimp has more information on third-party workarounds for Shopify integration and what you should know before you start. Alternative solutions recommended by Mailchimp is using a traditional customer data import into Mailchimp, or installing a Mailchimp site code that can be embedded into your website, which activates certain features. 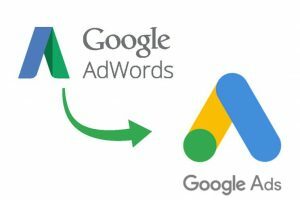 Your other option as a merchant is to use a different email marketing provider, such as Kylavio or Active Campaign. And as always, contact our team if you have any questions or need any support.